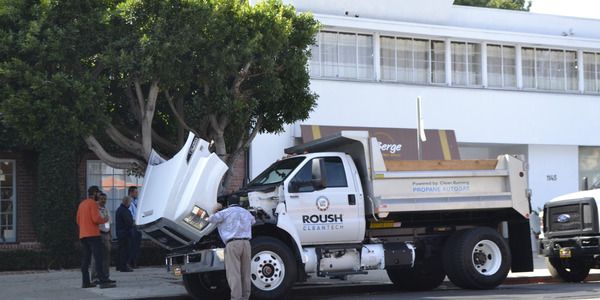 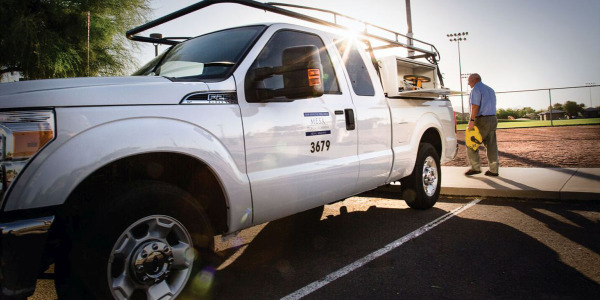 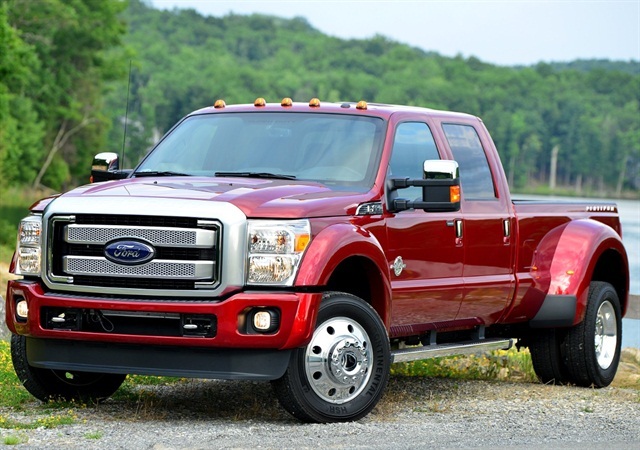 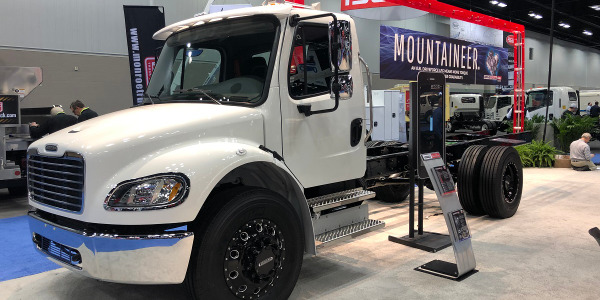 ROUSH CleanTech will begin offering propane autogas versions of Ford medium-duty vehicles equipped with the 6.8-liter V-8, following certification from the California Air Resources Board (CARB), the modifier announced. 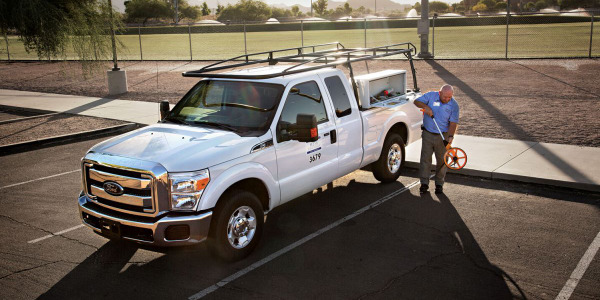 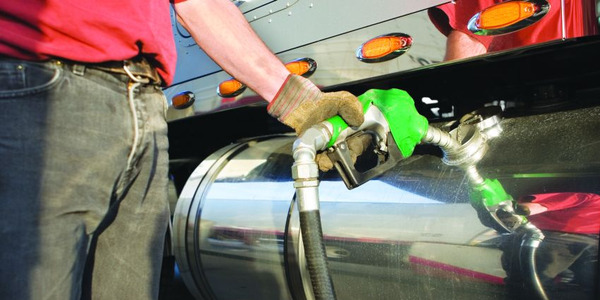 Under the certification, ROUSH can now convert 2012-2015 model year Ford E-450, F-450, F-550, F-650, F-53, and F-59 vehicles to run on propane autogas in all 50 states, making it easier for U.S. fleet operators to transition to this alternative fuel. 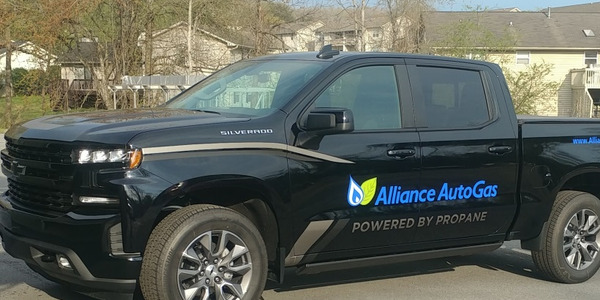 ROUSH CleanTech is the first company to receive this certification for propane autogas. 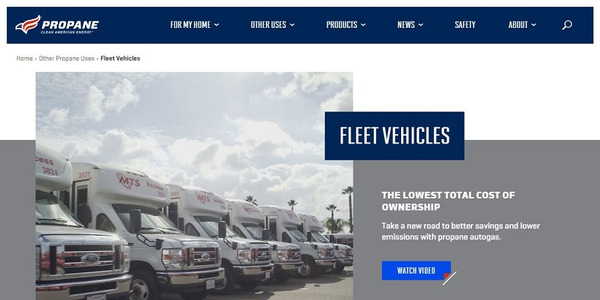 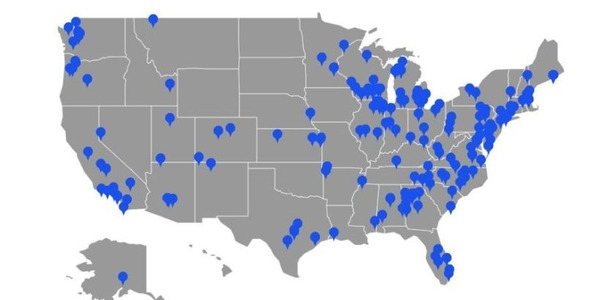 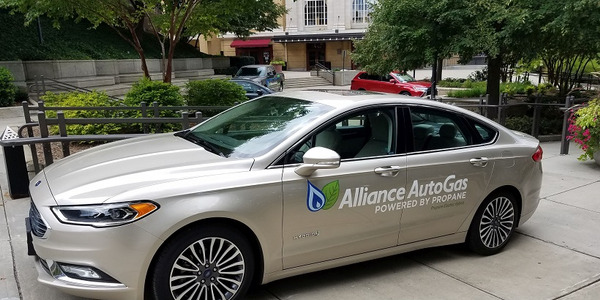 In addition to the new CARB retrofit certification, ROUSH CleanTech continues to offer a wide range of CARB-certified, dedicated liquid propane autogas fuel systems for pre-title installation, according to the company.